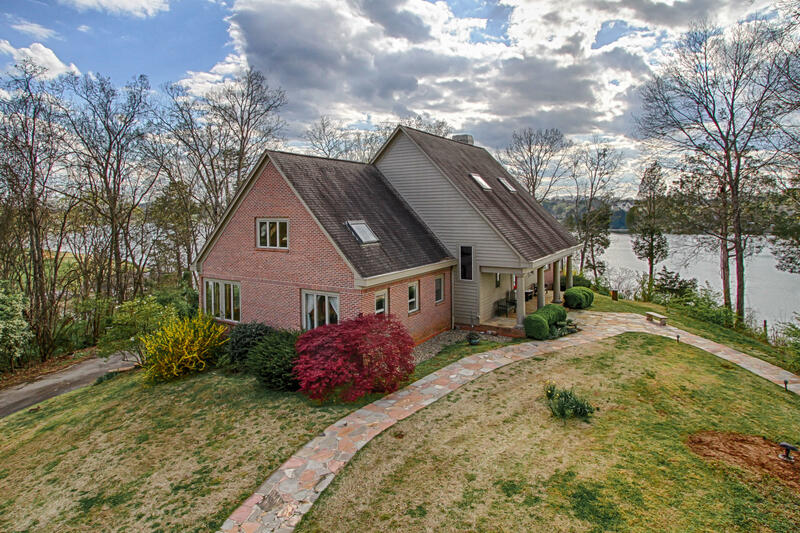 Louisville, TN — View lakefront homes for sale in Louisville, TN on Fort Loudoun Lake. 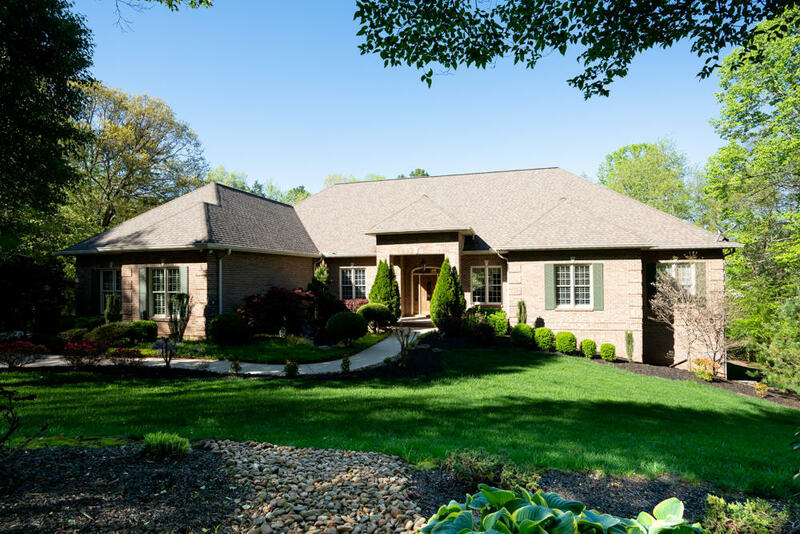 Here's a list of the current lake homes from Ridgewater, Riverbrook, Logans Landing, Lashbrooke, Channel Oaks, Klein Property, Riverpoint, Riverbrook, Scenic Point, Twin Cove Lake Estates, Chota Hills, and Holston Harbor available for sale in East Tennessee. See the list below to view the most up-to-date information. 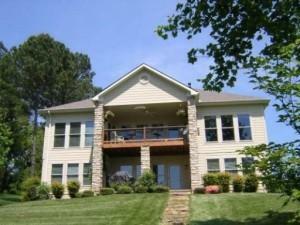 Also search all properties for lake homes for sale in Louisville, TN currently listed on the Knoxville MLS. Bookmark this page as the data is automatically updated weekly. Still haven't found what you're looking for? Build your own lake home in Tennessee! Search for lake lots for sale in Louisville, TN with our FREE Lake Home Search. You give us your request and we will do the research for you. No obligation to purchase.